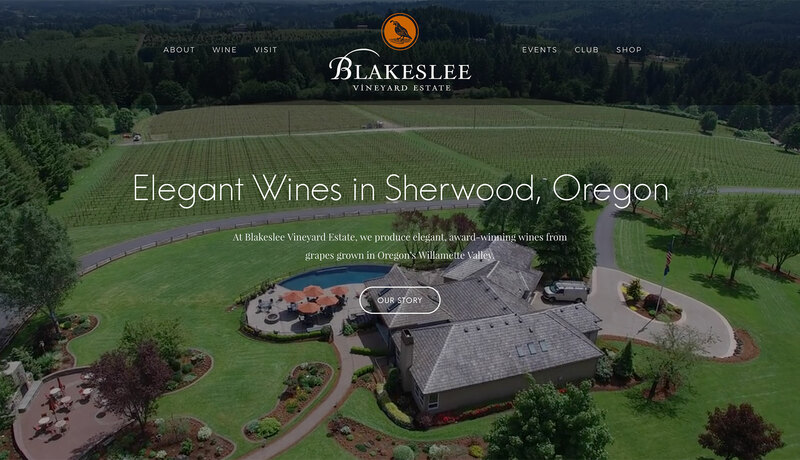 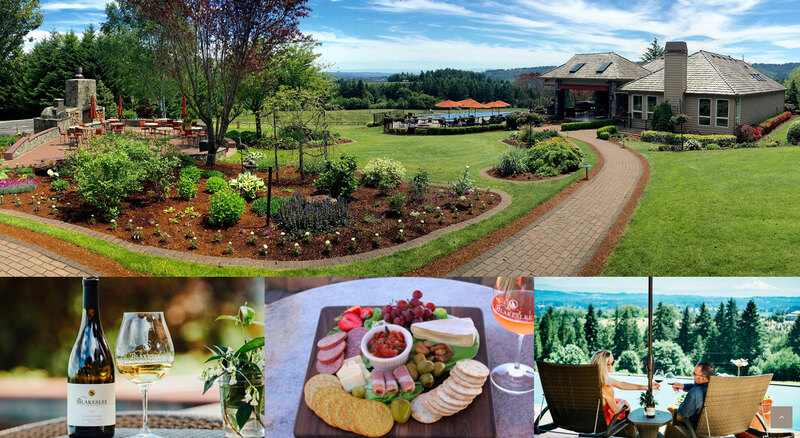 Blakeslee Vineyard Estate is a winery located in the Wilamette Valley’s Chehalem Mountains. 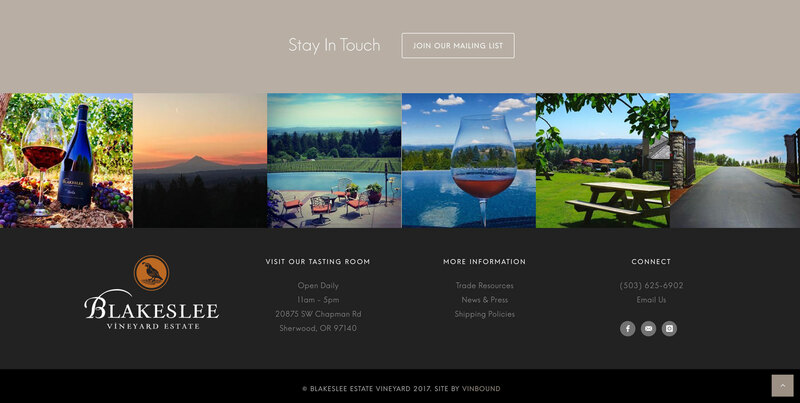 We worked with Blakeslee to design a website that matched the elegance and polish of their tasting room, wines and other branding. 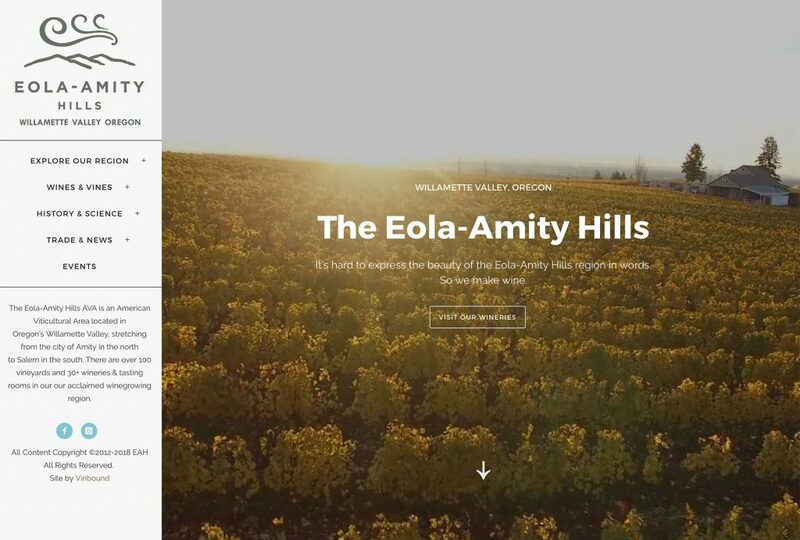 The website was built on WordPress, with an aerial video opener showcasing the unique property. 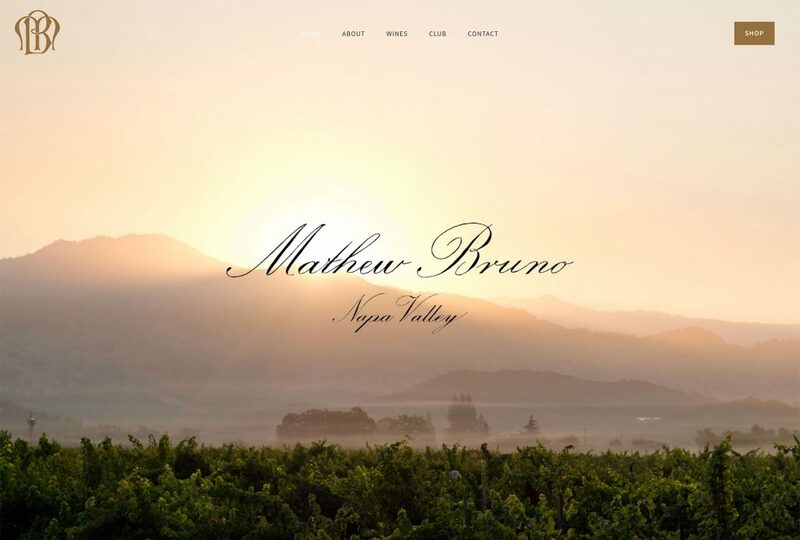 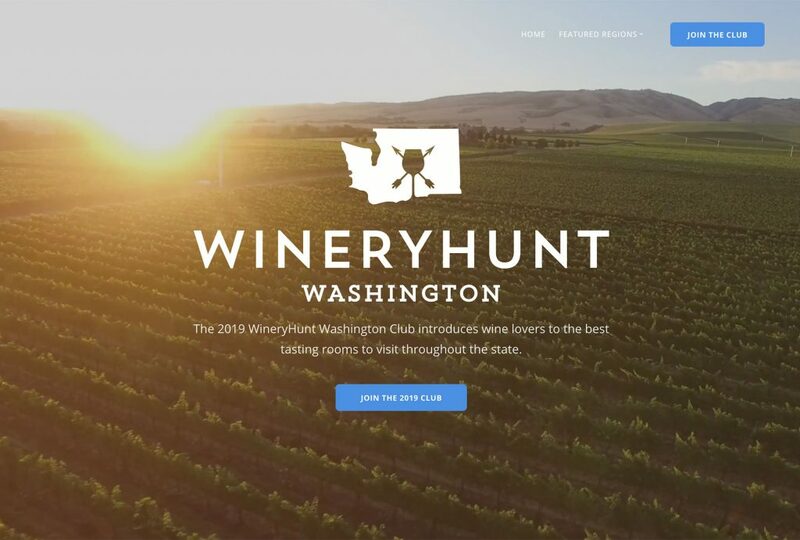 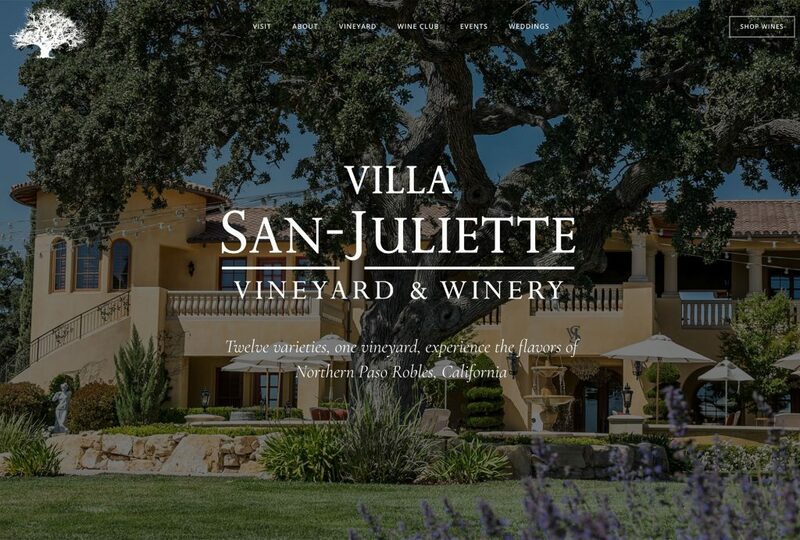 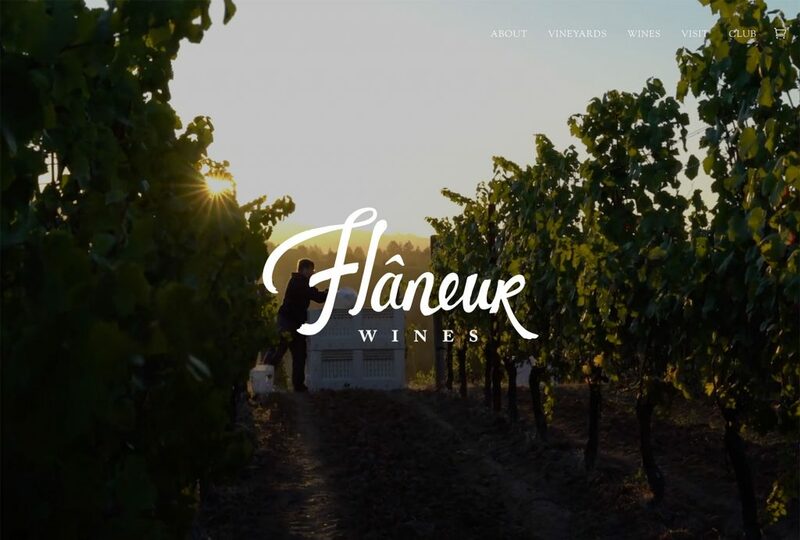 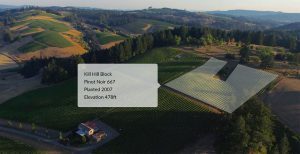 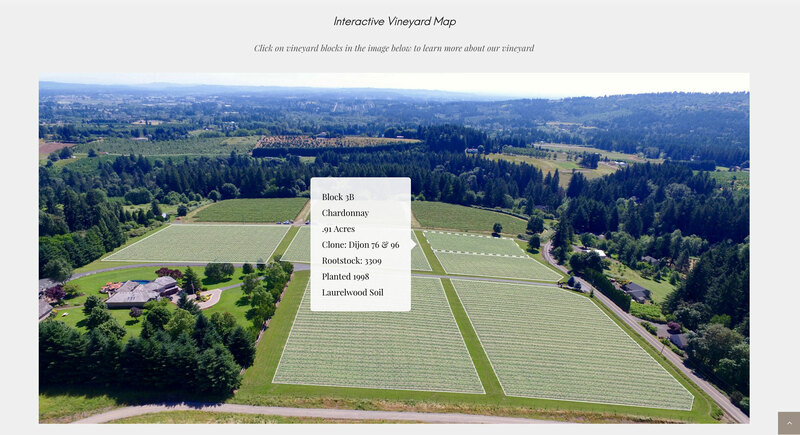 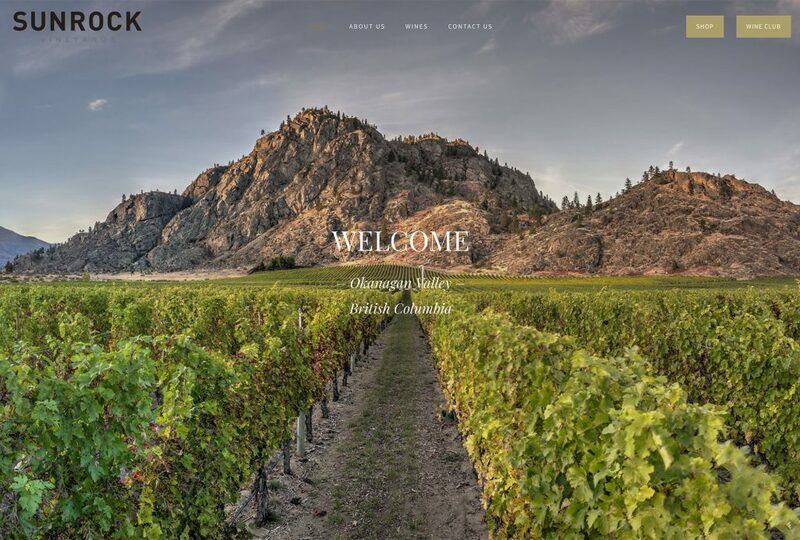 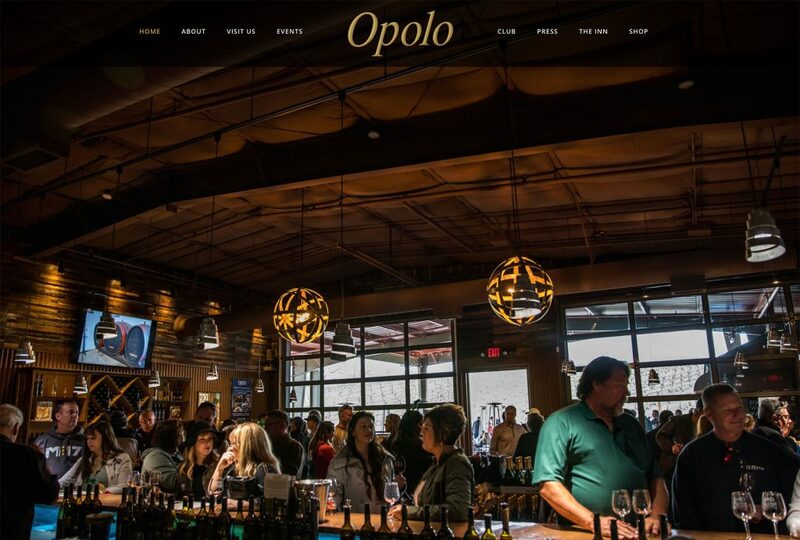 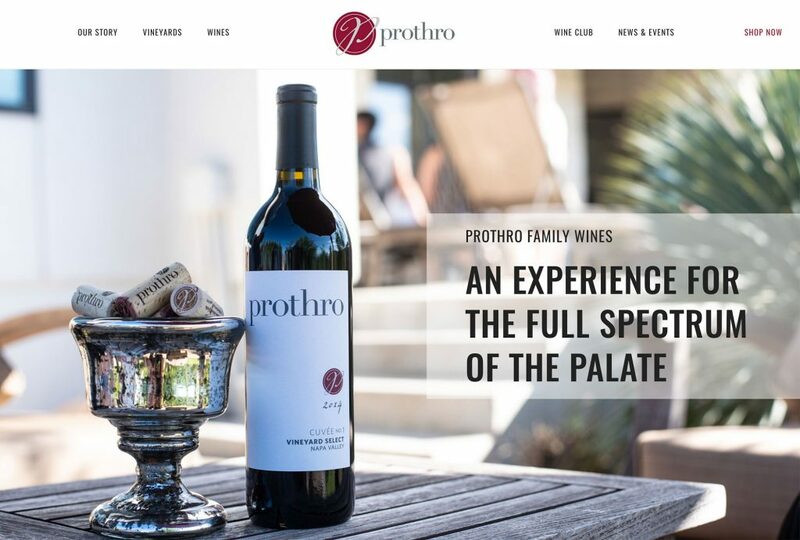 An interactive vineyard map, integration with instagram and facebook events, and full-screen use of their best imagery rounded out the new site.